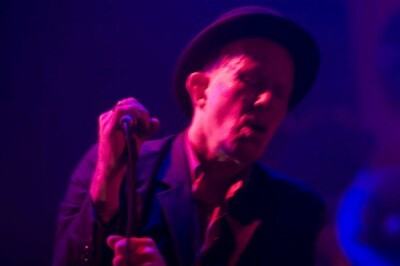 Tom Waits has just been added to the Bridge School benefit show lineup. He’ll perform a full acoustic set featuring songs from his album, Bad As Me, with his band (David Hidalgo guitar; Les Claypool bass; Casey Waits, drums; and more). Waits hasn’t toured since 2008, and according to his website, has no plans to tour. The 27th annual Bridge School Benefit Concert will be held on October 26 and 27 at the Shoreline Amphitheater in Mountain View, CA. Also appearing: CSNY, Queens of the Stone Age, My Morning Jacket, The Killers (Saturday only), Elvis Costello, Diana Krall, fun., Heart and Jenny Lewis.